We’re with you every step of the way. Open and immediate communication with our clients means we’re on the same page at every stage. 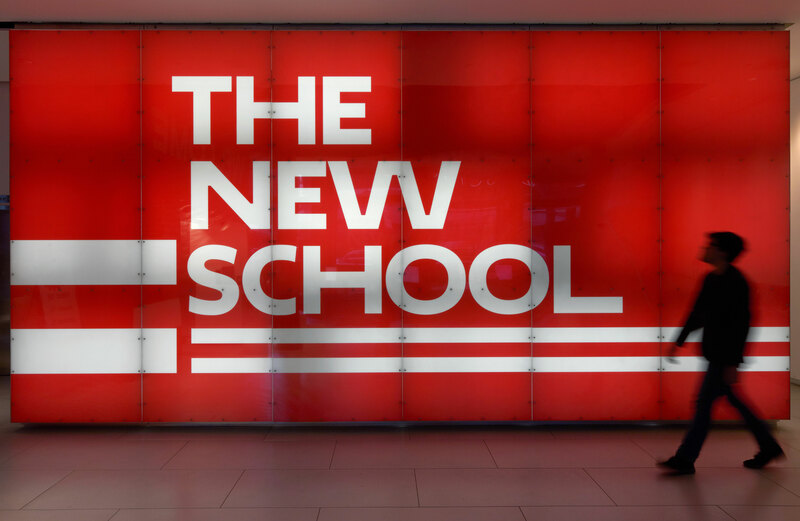 Our direct access to The New School’s extensive inventory of audiovisual resources, paired with our talented crew, guarantees content that looks great. As an extension of the School of Media Studies, your support fosters the growth and development of a future generation of media makers. Founded as an extracurricular initiative, Red Dog was created to provide multimedia services for activities and events at The New School. We believe in providing top-quality multimedia content while fostering the professional development of our team. 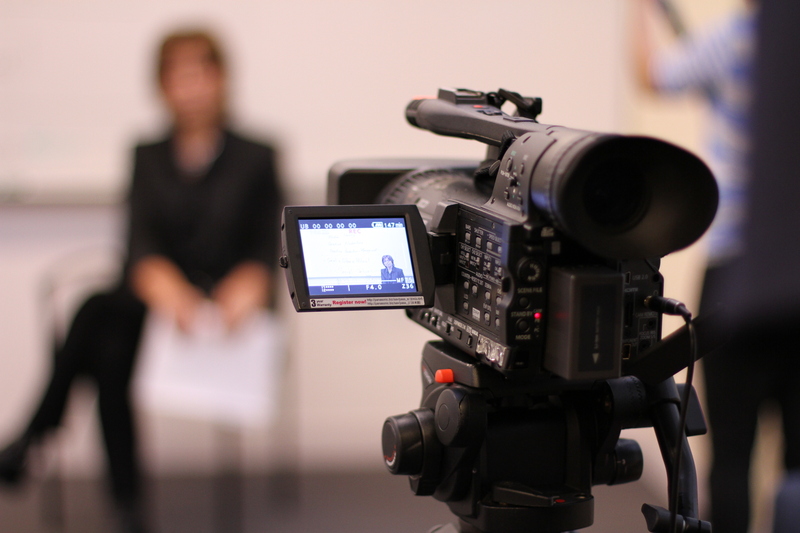 From livestreams, to filming online courses and guest lecturers, we’re available to cover all events around campus. Our post-production services can either be included in a full-service option, or bring us your recorded material and we’ll finish the work for you. This is an umbrella term for our more creative options. Whether it’s a trailer, commercial, or teaser, we’ll work with your project’s needs.